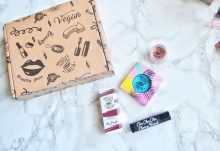 Medusa’s Makeup is a monthly subscription box filled with cruelty free, vegan makeup. 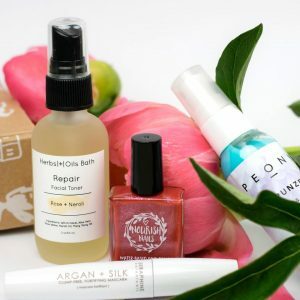 Each month’s box contains 3-4 full sized beauty products, for only $15.95 per month. The boxes are typically valued between $30 and $40! Medusa’s Makeup specializes in bold, bright colors and long lasting formulas. 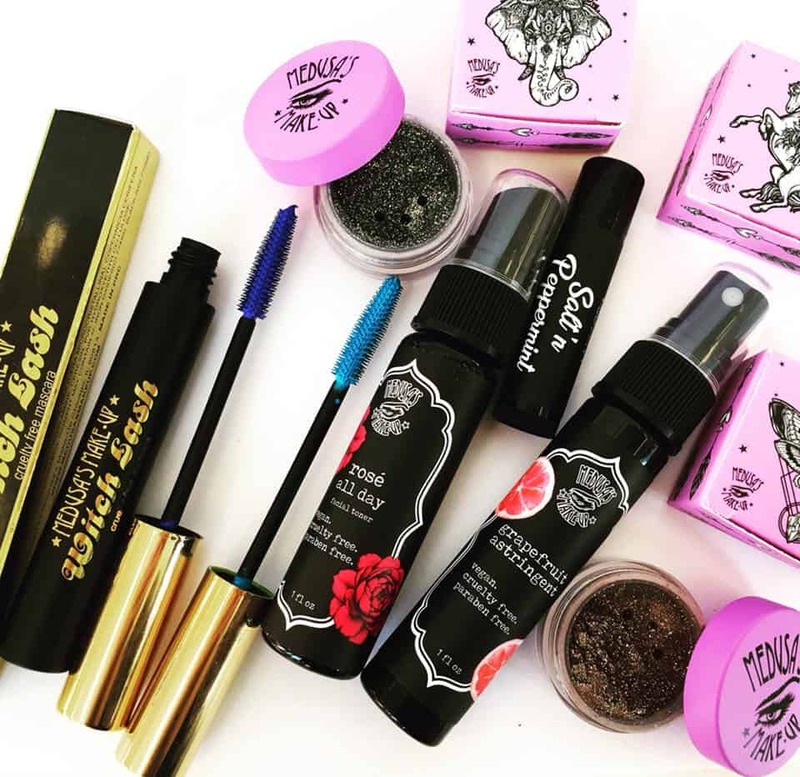 You may receive a range of product such as lipstick, eyeshadow, glitter, blush, and more! How would you rate Medusa’s Makeup ?